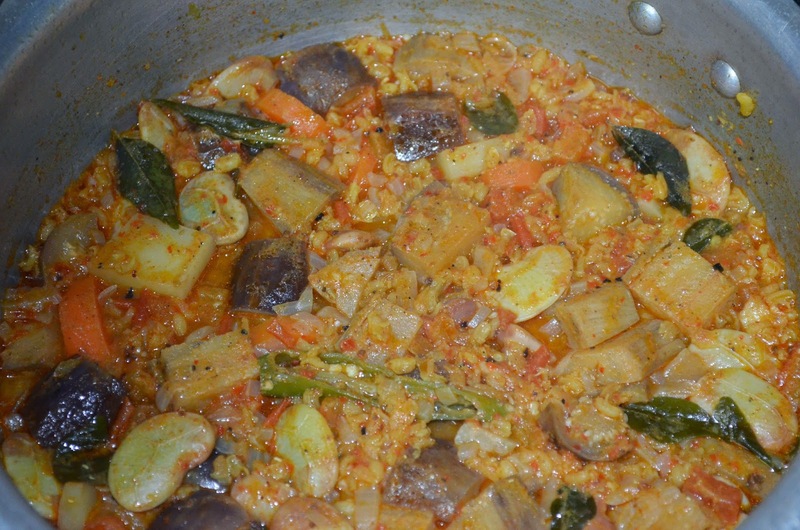 Made a vegetarian version of Dalcha with all the leftover veggies from the refrigerator. I prefer one shot pressure cooker recipes it's a sooper easy and convenient method. 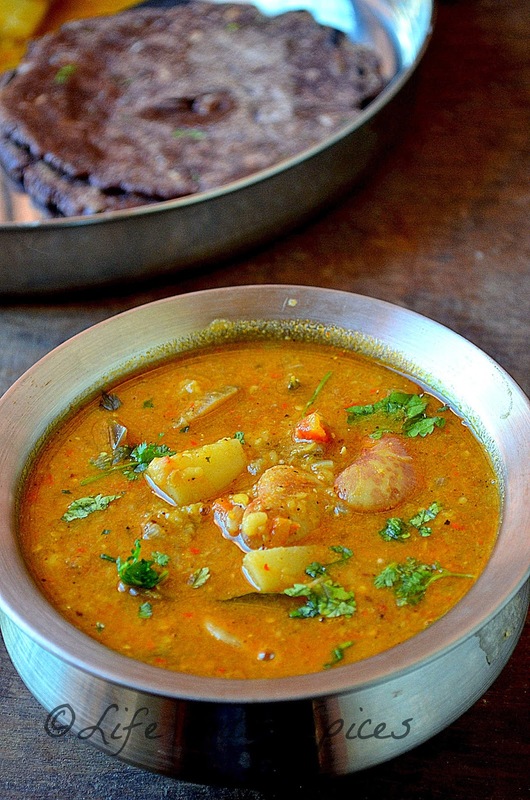 This is a flavorful, spicy dish which goes well with rice/ roti/ parathas. 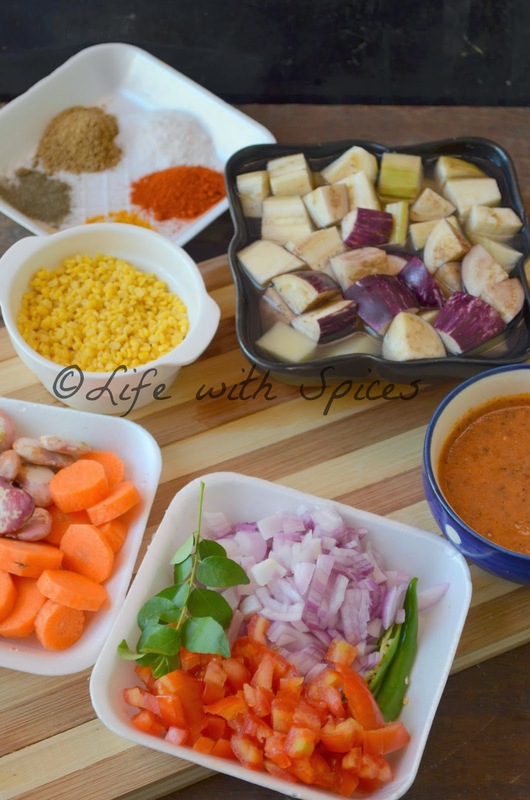 A perfect side dish with lots of love!! 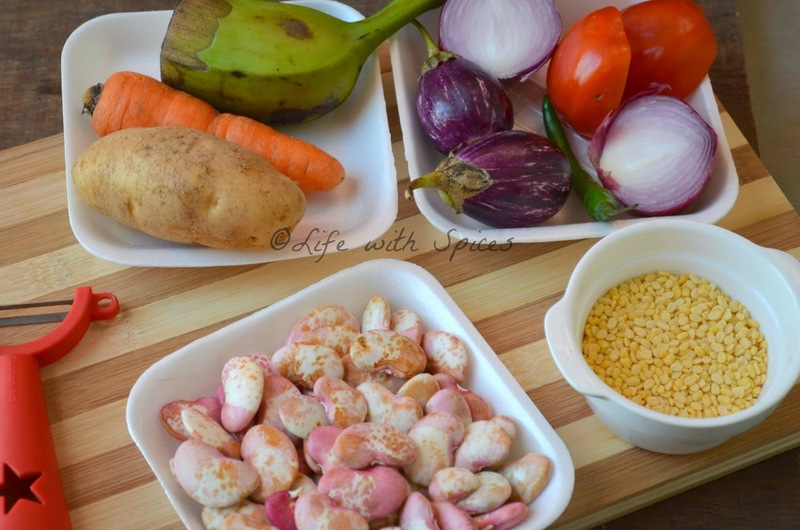 What you need for the veggies: Recipe inspd from HealthfoodDesivideshi. 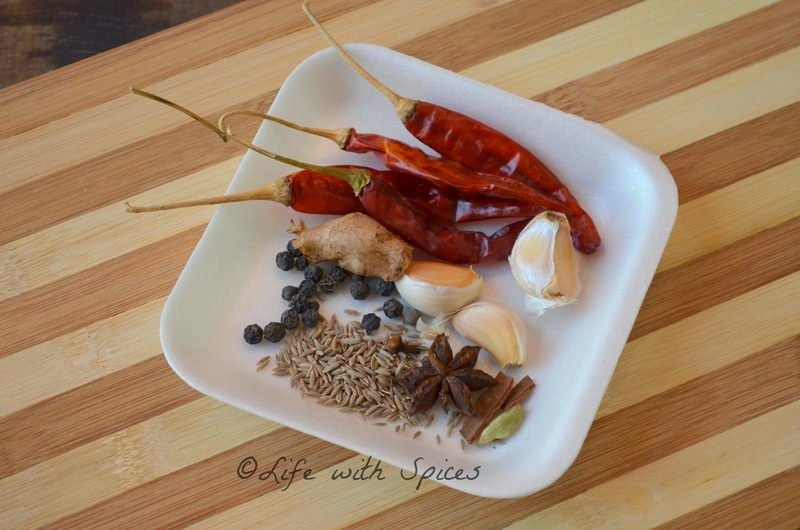 Make a coarse paste of the above ingredients with little bit of water. 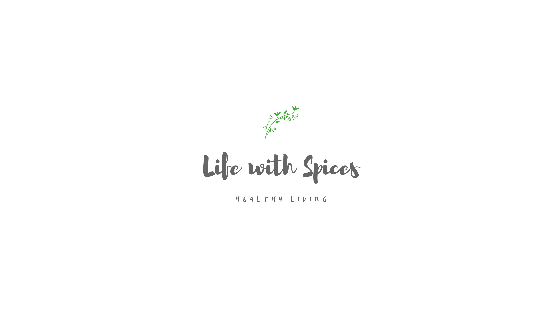 Heat oil in a pressure pan add onion, curry leaves saute well add veggies, spice paste, dry spices, salt, hing and toss well. Add chopped tomatoes, daal, 2 cups water and cook for 3 hisses and switch off the heat. 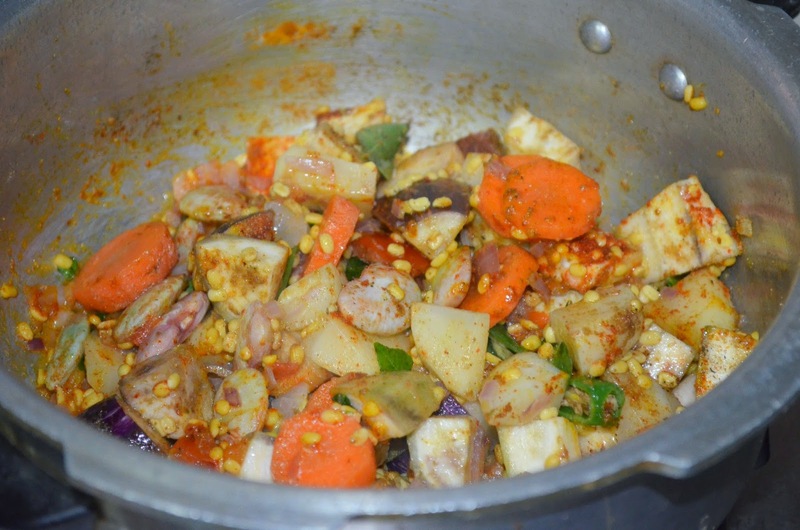 Once it cools open the cooker mash the vegetables a bit and serve hot! 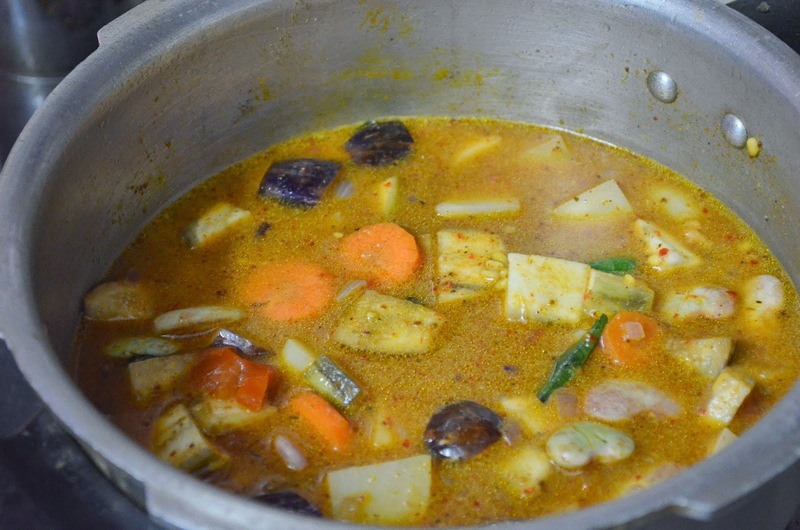 Looks like a delicious and nutritious curry!